Take care of your pet on board with its own buoyancy aid. 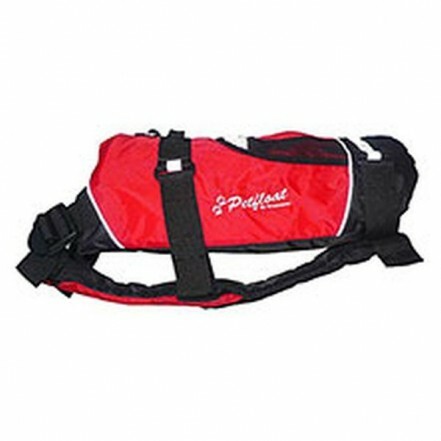 The Petfloat is suitable for most breeds of dogs and cats. Easily adjustable and quick to fit. Integral handle to safely lift your pet aboard. Pocket for lead and disposable bags. Size measured from collar to base of tail.